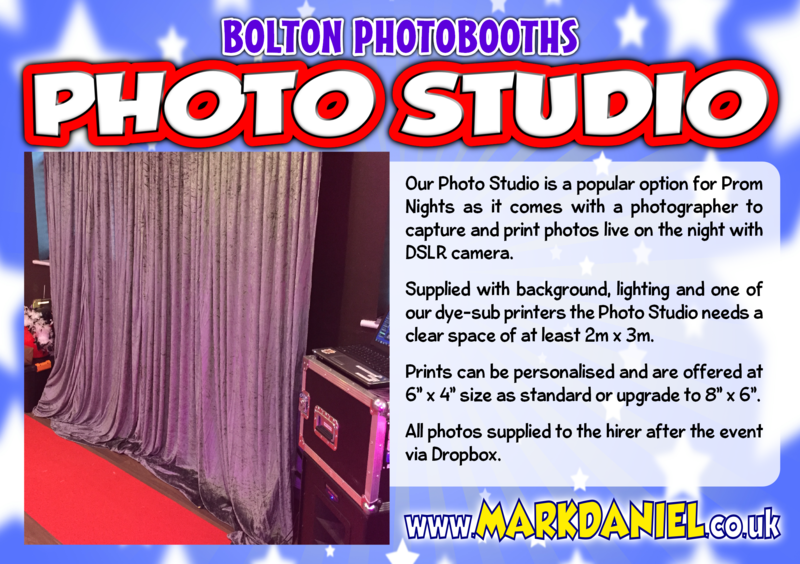 Bolton Photobooths offer a professional event photobooth service for all occasions including weddings, Christenings, birthdays, engagements, retirements and much more. 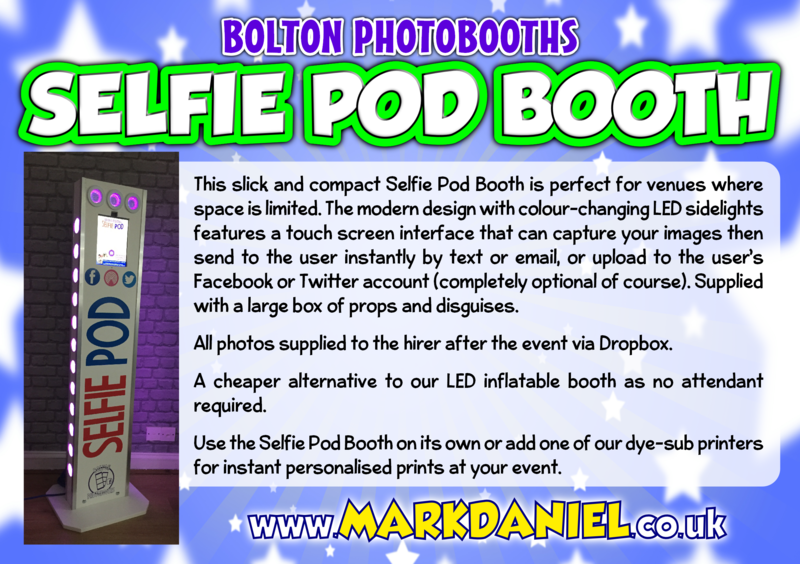 Choose from one of our fantastic photobooths, we have a setup suitable for ANY venue and occasion! 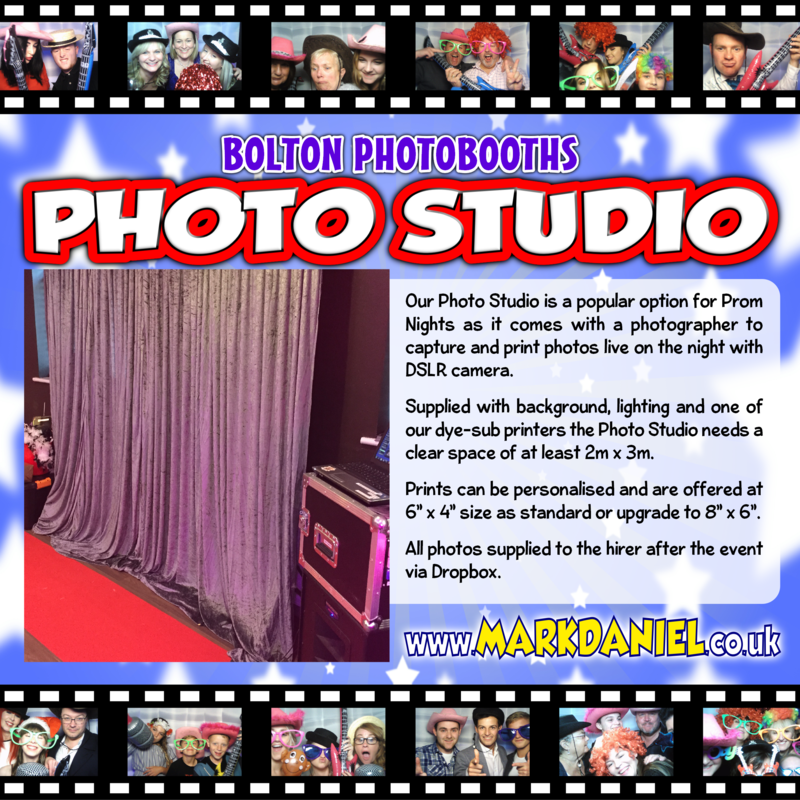 All hires include a copy of all photos right after the event via Dropbox link. 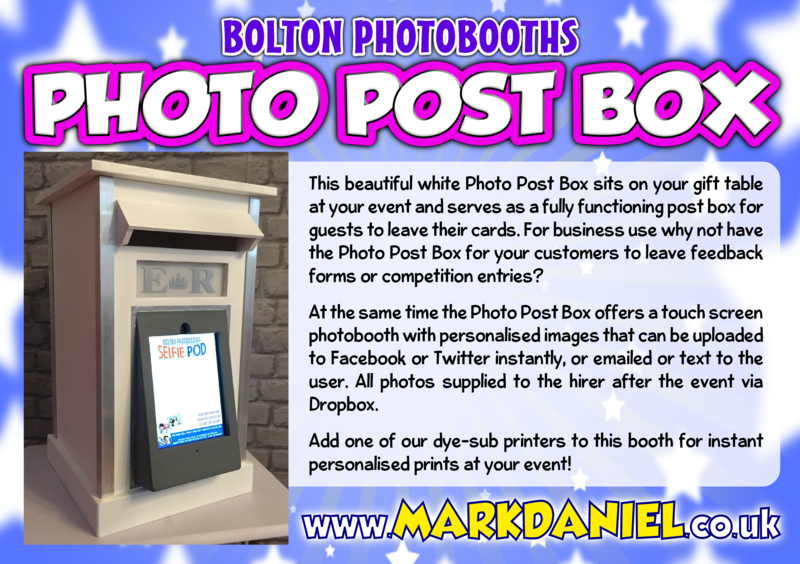 Our new Selfie Pod and Photo Post Box feature instant Facebook and Twitter uploads, plus the option to email or text photos to each user, and can be supplied with or without our dye-sub printers. 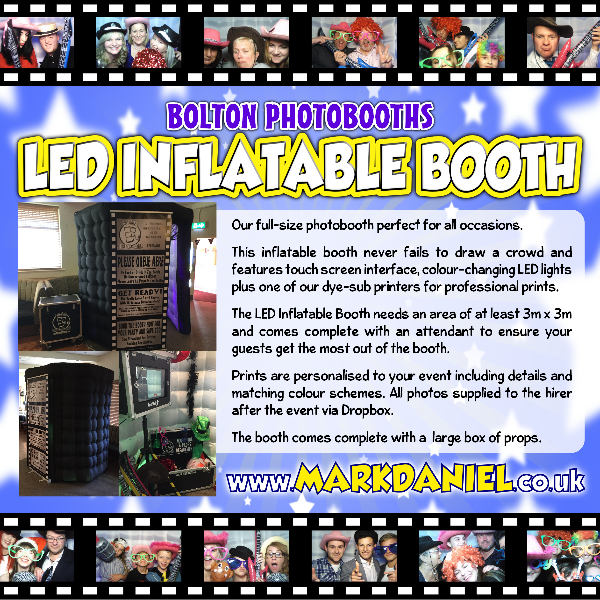 Our superb props and costume box enables your guests to let their hair down and capture some great shots. 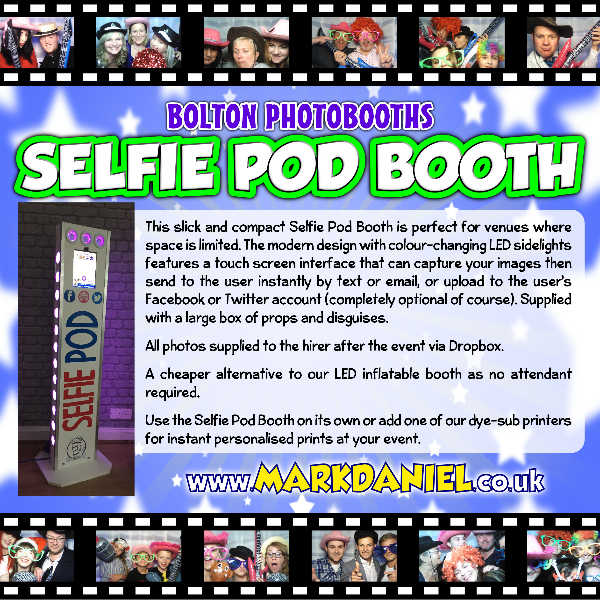 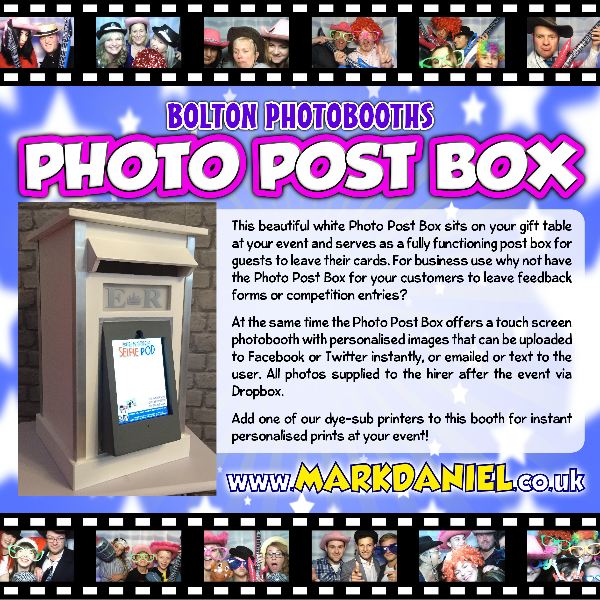 Bolton Photobooths also provide a fully personalised service, meaning all prints and uploads feature details of your event as a beautiful souvenir to treasure forever. 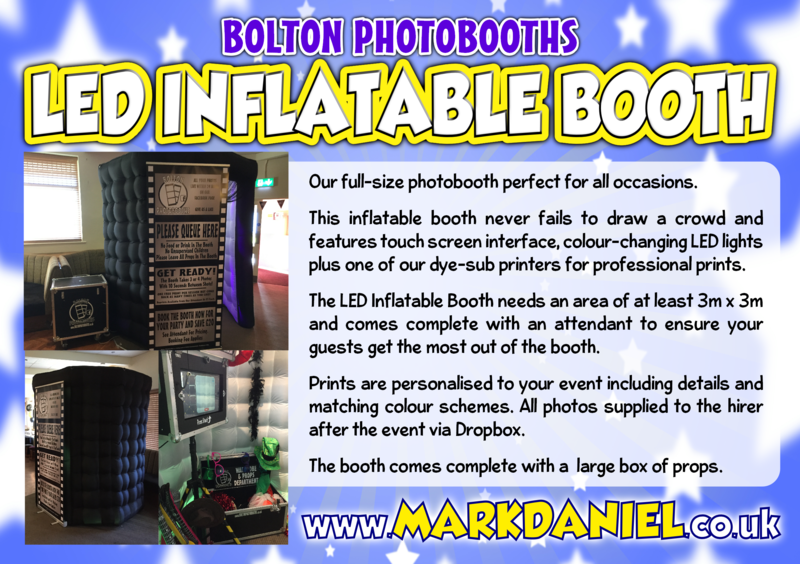 Why not find out what we can do for you and enquire about our superb prices? 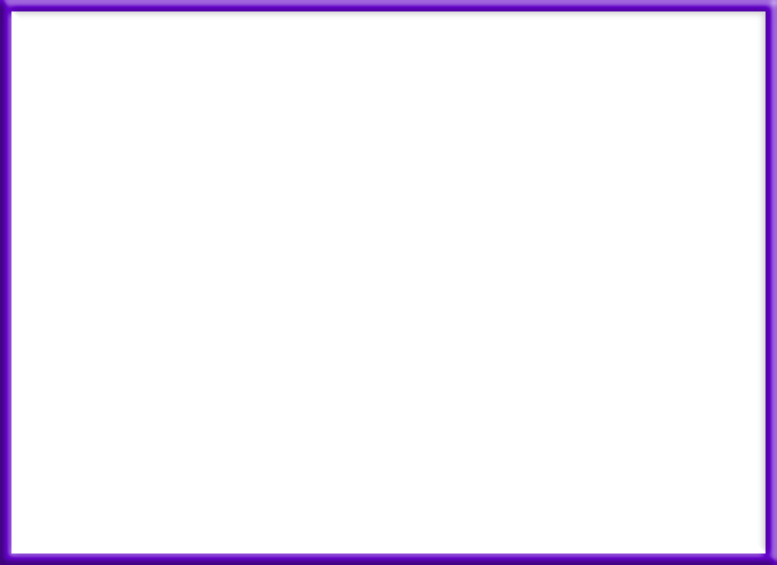 Contact us now without obligation!